Escambia County Public Schools Foundation – Congratulations to Kristie Kelley and Thomas Greek! Congratulations to Kristie Kelley and Thomas Greek! 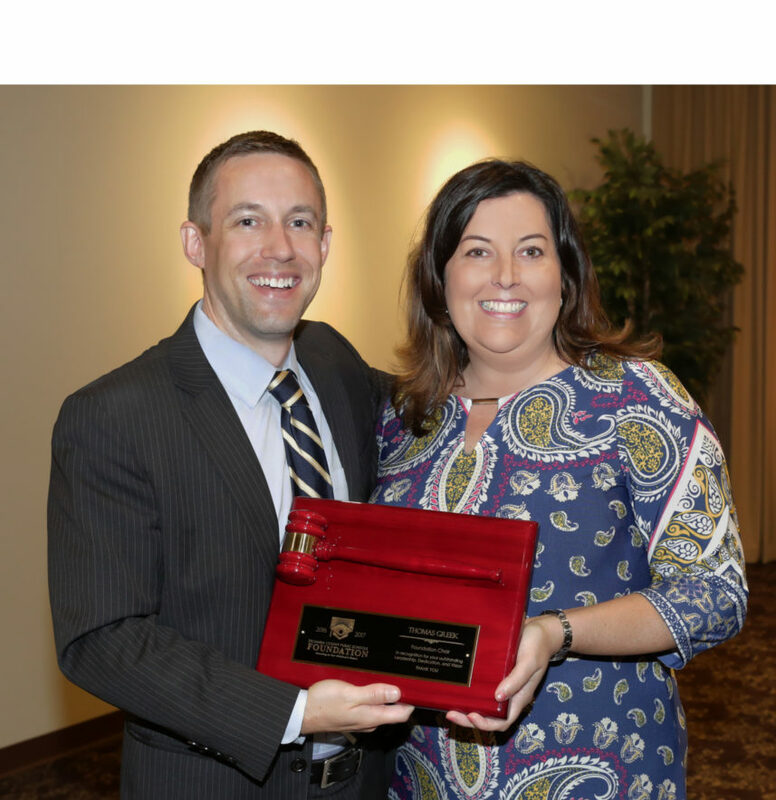 Congratulations to Kristie Kelley, Gulf Power, new Foundation Chair and Outgoing Chair, Thomas Greek, Navy Federal Credit Union who were recently recognized at the Foundation’s Annual Meeting.